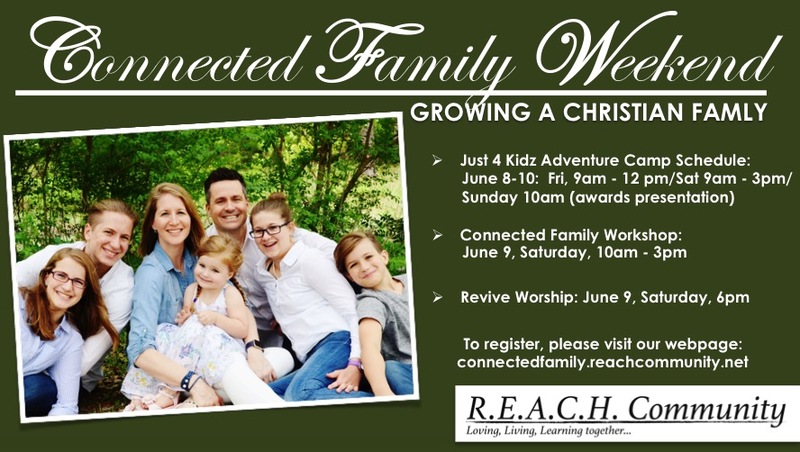 Connected family weekend is an interactive weekend focused 100% on family. This weekend will include transparent co-teachings from Pastors James & Christina Weidner, intentional workshops for couples to speak and hear things from one another, and a fun time for the kidz of experiencing God and learning the Word of God in the Kidz Adventure Camp. On the Saturday evening there will be an extended time of worship and ministry @ 6pm believing God for break through in our family life and culture. No registration fee for this event. Donations will be received at the registration booth throughout the weekend. Older PostAn open door for a new beginning... Weidner's journey update!